Iran’s parliament has reportedly given the go-ahead to the government to put a new oil contract model into effect. The new formula, which has drawn criticism from some politicians and experts, was reviewed by a parliamentary panel but not voted by lawmakers, the Ministry of Petroleum’s Shana news agency reported on Saturday. “After examining the new contract model, the Parliament board on the conformity of government bills with laws declared it not in contradiction with the upstream rules,” Shana quoted MP Asadollah Qareh-Khani as saying. Parliament speaker Ali Larijani, however, communicated the advice of critics and those familiar with the matter about the contract to the government, said the lawmaker who is also the spokesman of parliament’s energy commission. The new oil contract model has been modified several times to satisfy those who say it has serious flaws. “The government, in its third draft, took into account the concerns of the critics and sympathizers of the establishment; and the board on conformity declared the new oil contract in compliance with upstream rules,” Qareh-Khani said. The new Iran Petroleum Contract (IPC), described as a hybrid model, will replace the buy-back contract. It is being touted as a risk service contract which includes integrated exploration, development and production. Iran has been working on the IPC for the past two years in order to lure investment to its oil and gas sector. Officials have said the duration of the contract is for 20 years. It includes the fee per barrel that is paid as profit to the companies. Deputy Petroleum Minister Ali Kardor said in remarks published on Saturday that some $10 billion of oil and gas contracts have been prepared for signing before the end of the current Iranian year on March 20, 2017. Three oil and gas fields will be tendered for development soon, said the official who is the managing director of the National Iranian Oil Company (NIOC), without naming them. Kardor recently said the first tender since the lifting of sanctions on Iran will take place between Oct. 14 and Oct. 21, with South Azadegan being the priority for development. 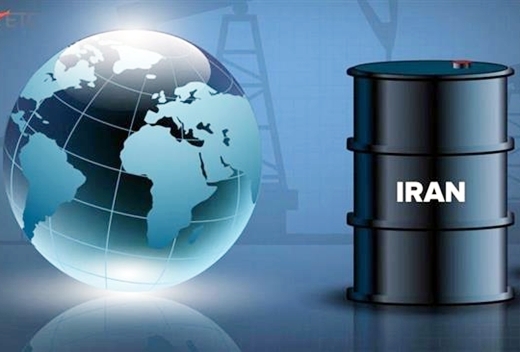 Critics of the new contract are worried about giving foreign companies a stake in the fields, saying such a move could amount to the country’s oil concessions to the UK under the 1901 D’Arcy Agreement which Iranians believe squandered their national wealth.